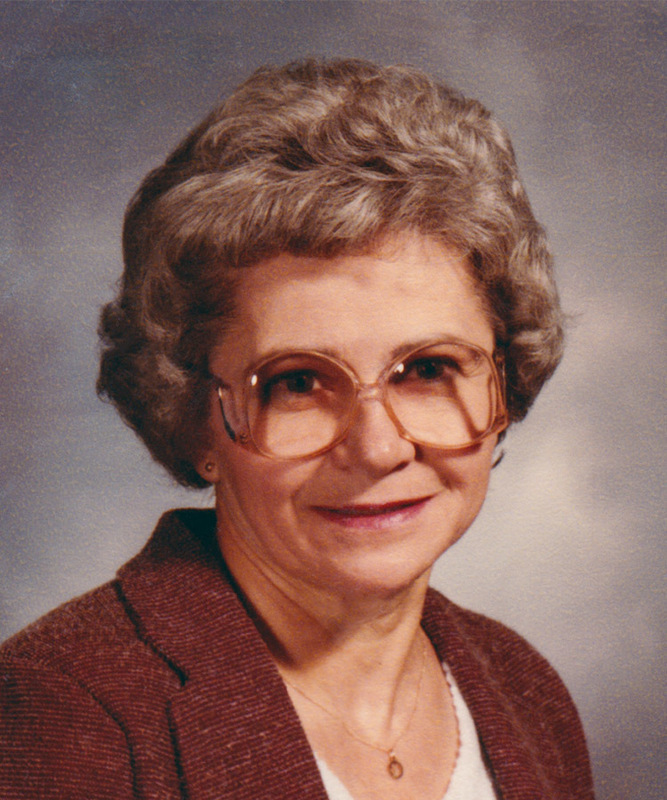 On February 8, 2018, Josephine Catherine Kuleba of Edmonton passed away in her sleep at the age of 89 years. Josephine is survived by her loving husband of 69 years, Nicholas; sons, Dennis (Pearl) and Emile (Elaine); brother-in-law, Peter (Doris) Kule; and extended family along with numerous nieces and nephews. Predeceased by her parents, Walter and Mary Semeniuk; brothers, Emil and Nestor; and sister, Joanne. Family and friends may pay their respects Thursday, February 15 from 7:00 p.m. until 9:00 p.m. at Park Memorial Chapel, 9709 – 111 Avenue, Edmonton. Funeral Service Friday, February 16 at 11:00 a.m. at Park Memorial Chapel. Very Reverend Mihajlo Planchak officiating with interment in St. Michael’s Cemetery. In lieu of other tributes, donations may be made to the Alzheimer Society of Alberta & NWT, 10531 Kingsway Avenue, Edmonton, AB T5H 4K1.